Winter is fast approaching. Temperatures have dropped, frost is on the way, and you are about to be spending a lot more time indoors. It’s probably time to call your professional window and gutter cleaner to ensure your home is in top condition. Make sure your home is ready for the freezing months ahead with these maintenance tips. Your fireplace can offer an inexpensive way to help heat your home. 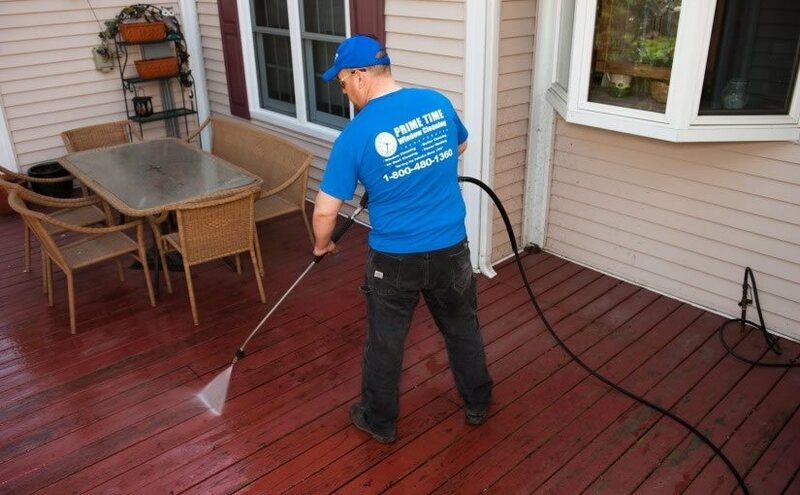 Clean it out annually to get rid of dangerous flammable residue and buildup. Winter can do a number on your plumbing system and it’s probably the most inconvenient time to have a plumbing disaster. Reduce the odds of that happening by checking your pipes before the cold sets in. Check for leaks, cracks, and breaks and try to notice if the system makes any strange noises. Do a thorough plumbing check to avoid running into problems in the future. Your roof bears the bulk of many of winter’s harsh conditions. Make sure it’s in great shape for the months ahead by checking it regularly for signs of damage. A damaged roof can lead to broken tiles and shingles, leaks, holes, and eventually water damage to the interior of your home. Gutters are also a very important part of the roof and need to be check regularly by a professional for the same reasons. Gutters route the flow of water off your roof and if they’re clogged or damaged they can’t do their job properly. Gutters clogged with debris can also create pest issues and mold, problems you definitely don’t want to be dealing with come springtime. Call Prime Time Window Cleaning to get your gutters professional cleaned and ready for winter. Hanging extra curtains and blinds over windows can help insulate and keep heat in. On sunny days, open the curtains to let light warm up the room. Make sure your windows are clean enough to let light actually penetrate your home by getting them professionally cleaned. 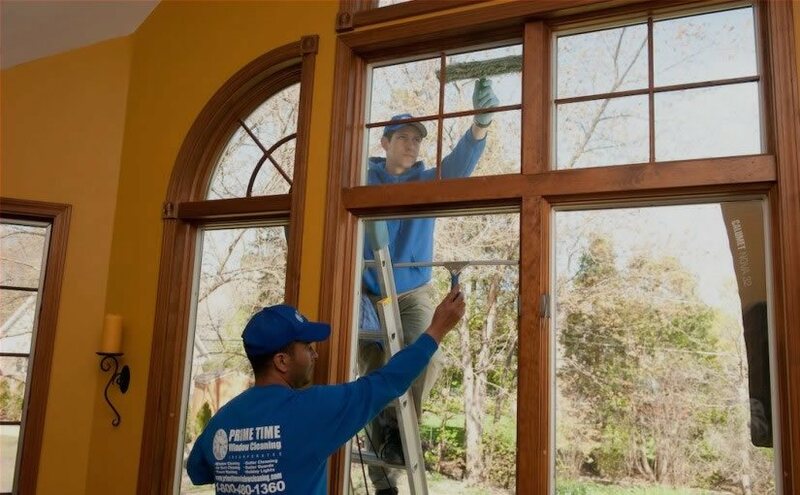 Call Prime Time Window Cleaning and book an appointment to get your windows professionally cleaned for winter. Your home is probably the place you are in most often, especially in winter. Make sure it’s in the right condition to keep you and your family safe and warm. Call Prime Time Window Cleaning to book your pre-winter maintenance services today!